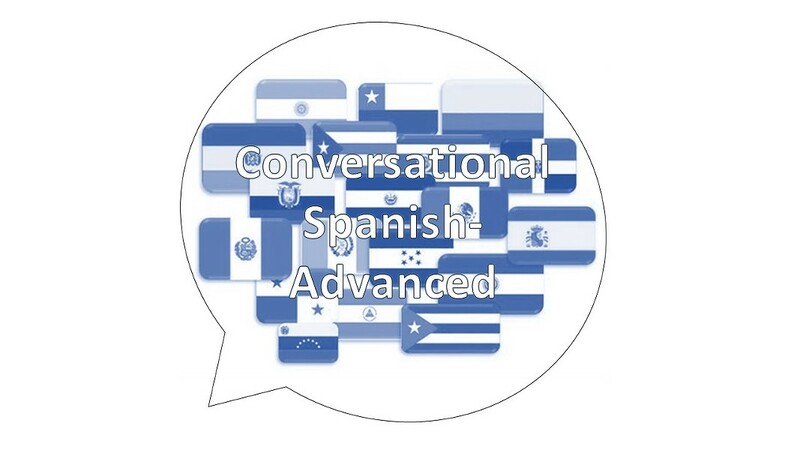 This eleven week course provides a setting for practice in conversational Spanish. The aim is to increase fluency and acquire vocabulary. We will read and discuss an original work by a Hispanic author. Course Code Number: 74158 No Class 9/25.